Coolgear’s Nest Cam IQ 22W PD to USB Type-C power delivery adapter allows the Nest Cam IQ more distance for operation.. 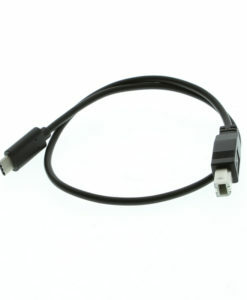 Using Type-C and PoE to deliver power to your devices over a Cat 5, Cat 5e, Cat 6, Cat 6a. 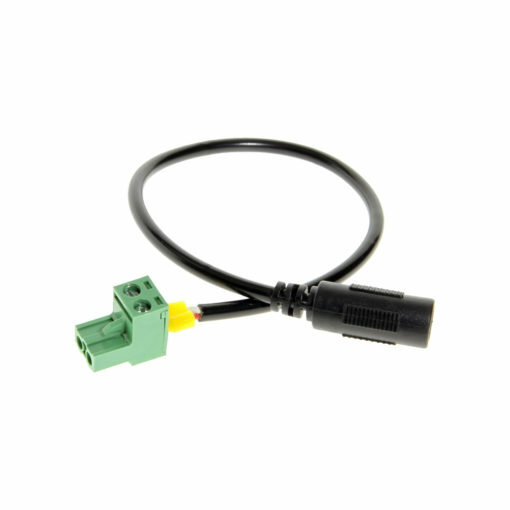 STP or UTP cable (over Ethernet) can extend your connected distance and eliminate the need to interconnect cabling. Allows a longer operational distance for the Nest Cam IQ and other PD enabled USB-C devices. 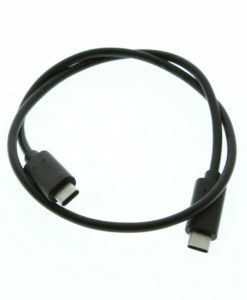 USB Type-C power from Ethernet device adapter; is an adapter that extends the power source of the Nest Cam IQ series camera. 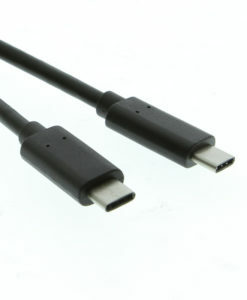 The USB Type-C port offers power to the device while the Type-A port uses QC3.0 technology for quick charging USB devices. The CG-NC24WPOEK Kit allows the Nest Cam IQ user to extend the normal 25ft. distance of mounting to over 100 meters. The power module itself is an industrial adapter with a SECC metal chassis and can be mounted on any flat surface. 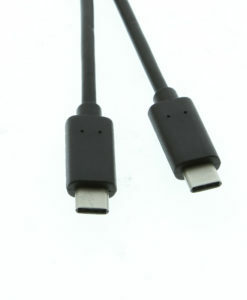 Its 22W power supplied by the source distributes Type C port output profiles of 5/7/9/12/15/20 Volts and can work with other Type-C devices that accept power through USB-C. Expand your indoor / outdoor security presence using Coolgear’s PoE Nest Cam extender kit. Note: Ethernet cat5/6 Cable is not included with this item.